Love letters are great ways of conveying your loving emotions to your sweetheart. 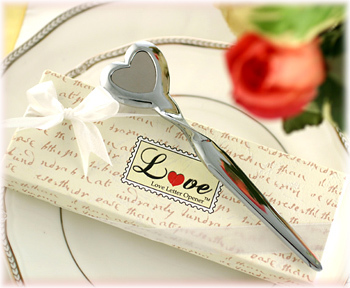 Pen down a letter of love to woo and charm the love of your life in style. Get an inspiration from the famous people to pen down a romantic letter for your love. 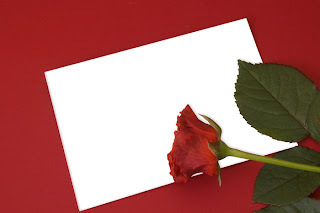 The top 10 love letters serve as a perfect guide to express and convey your love to your sweetheart. 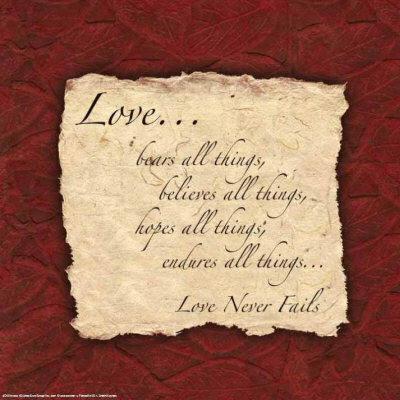 Express your love in style inspired through some of the best love letters of all times. "Monsieur, the poor have not need of much to sustain them -- they ask only for the crumbs that fall from the rich man's table. But if they are refused the crumbs they die of hunger. Nor do I, either, need much affection from those I love. I should not know what to do with a friendship entire and complete - I am not used to it. But you showed me of yore a little interest, when I was your pupil in Brussels, and I hold on to the maintenance of that little interest -- I hold on to it as I would hold on to life." -Charlotte Bronte to Professor Constantin Heger. "...would I, if I could, supplant one of any of the affections that I know to have taken root in you - that great and solemn one, for instance. I feel that if I could get myself remade, as if turned to gold, I WOULD not even then desire to become more than the mere setting to that diamond you must always wear. The regard and esteem you now give me, in this letter, and which I press to my heart and bow my head upon, is all I can take and all too embarrassing, using all my gratitude. "- Robert Browning To Elizabeth Barrett Browning . Unleash new chapters of romance in your love life through these top 10 love letters that will offer a new direction to your love life.